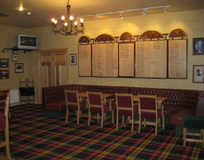 The Centre is home to three Bridge Clubs and Mullingar Indoor Bowls Club. Membership is open in all Clubs. 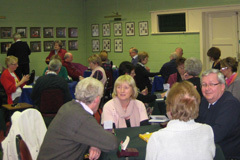 Bridge classes are held at regular intervals and all levels from Novice to Master are catered for by the various clubs. A relaxing and entertaining evening can be enjoyed in pleasant surroundings for €5 and you also have the opportunity to win a prize on the night.